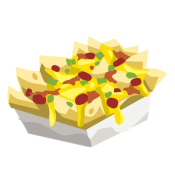 Join us for all-you-can-eat nachos on Saturday, July 28 from 5:30-8:00 p.m. Share a time of fellowship, check out our new location, meet the teachers, pick up supply lists and the syllabus for each class, and attend a short parent meeting to share what is new this year. We are looking forward to seeing all the familiar faces and the new faces walk in the doors on August 1st for the first day of school! 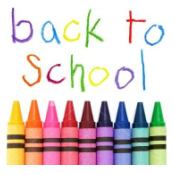 Don&apos;t forget that school starts at 8:00!